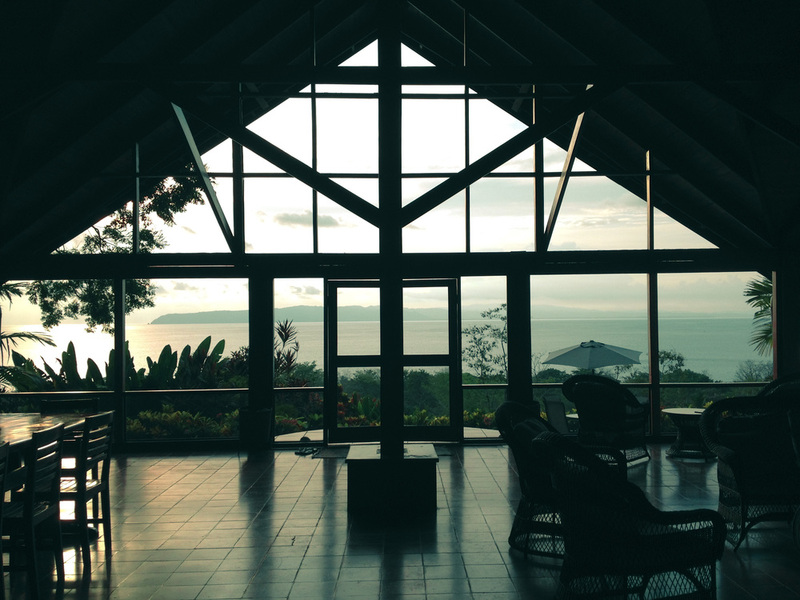 We had the privilege to catch sunset at Siempre Domingo, a rental lodge on a mountain that overlooks Golfo Dulce. I met Rondalynn ( the property manager ) at the Downward Dog Teacher Training Retreat which she catered. YUP - She also happens to be an amazing chef and all around awesome person with loads of interesting life stories. 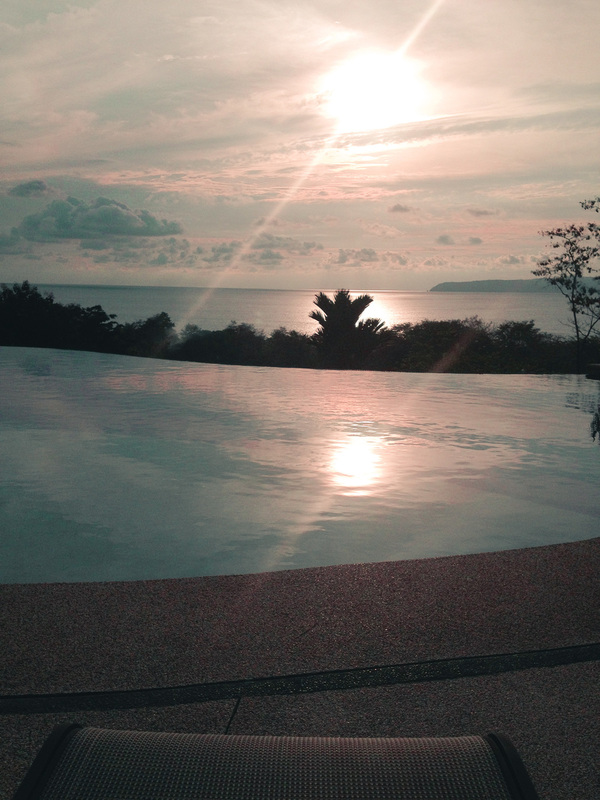 Naturally, we jumped on the occasion when she invited us up to show us her version of Pavones Paradise. Her version of paradise is definitely my version as well. These pictures don't do the lodge or landscape justice. 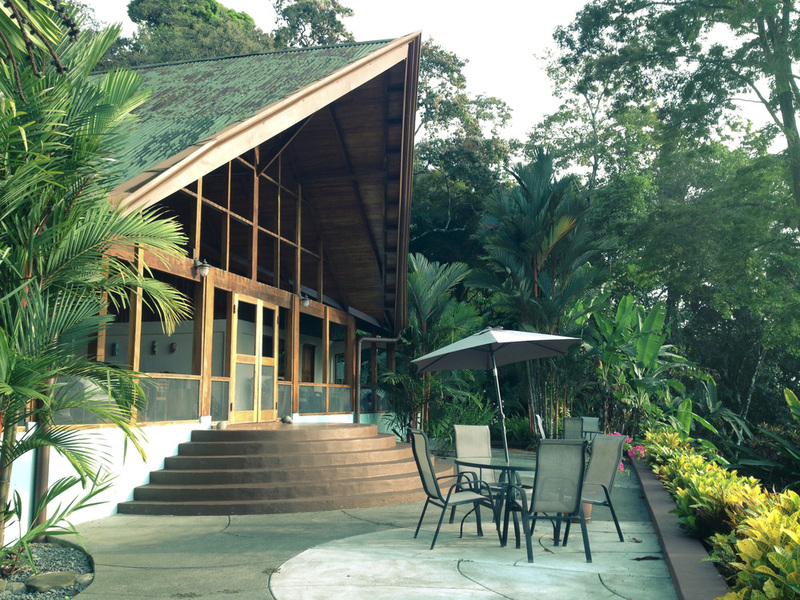 We have every intention of making another trip down here expressly to stay at this lodge. 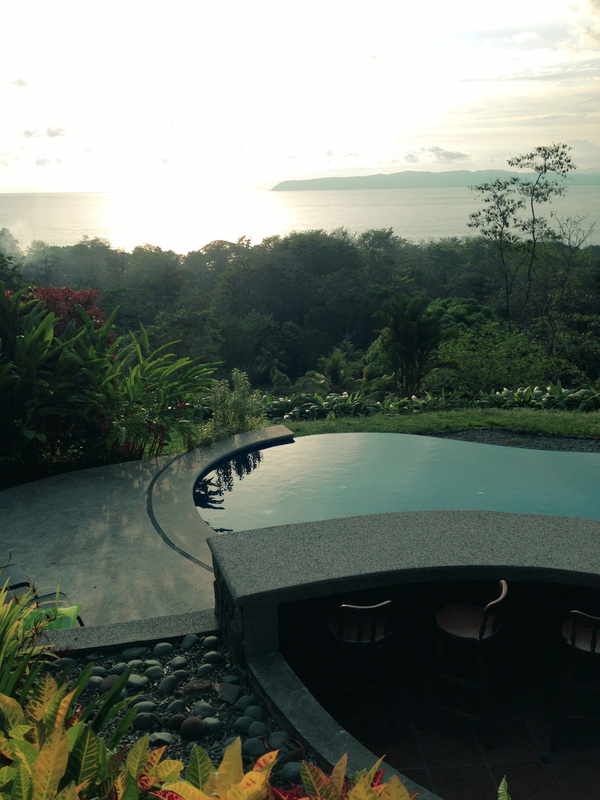 4 bedrooms, state of the art kitchen, infinity pool, jungle surroundings and the best view of the sunset in Pavones. Who's coming with us next year? !